If you’re forever on a quest for that effortless, no-makeup makeup look, you know that creating a flawless complexion is key to its mastery. Of course, the base formula you choose as your canvas could make the difference between fresh-faced and cakey. 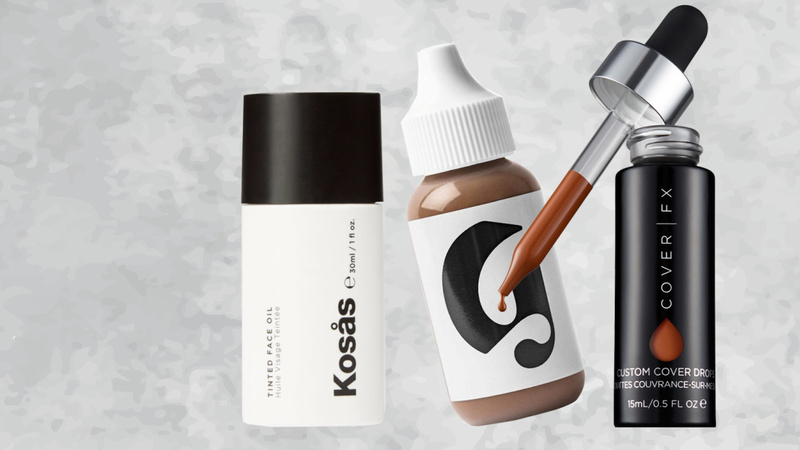 A new category of skin perfectors offer promising results: tinted face oils. These formulas offer pigment on par with tinted moisturizer, the subtle gleam of a face oil, and sometimes even skincare benefits like free radical protection and deep hydration. That said, if you are truly prone to breakouts or acne rather than the occasional pimple, you might want to sit this trend out. “Both regular foundations and face oils can cause those with acne-prone skin to break out,” Dr. Hermann says. “However, face oils, too, can stimulate breakouts because [some] can block pores, worsening acne.” If you have questions about your specific skin concerns and face oils, you should consult with a dermatologist on what is best for you. For those eager to dive into the radiance-delivering, skin-nourishing benefits of tinted face oils, keep reading — we’ve curated five of the best below. 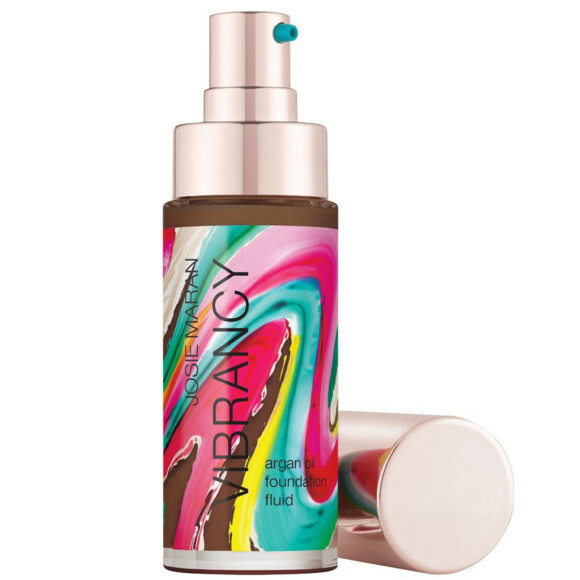 The Josie Maran® Vibrancy™ Argan Oil Foundation Fluid ($45) combines the brand’s signature 100 percent pure argan oil with pigments for nutrient-rich, long-lasting coverage. Antioxidants protect skin from damaging free radicals, while vitamin E and essential fatty acids impart a healthy-looking glow. Of course you can count on minimalist makeup brand, Glossier®, to have a barely there skin tint. 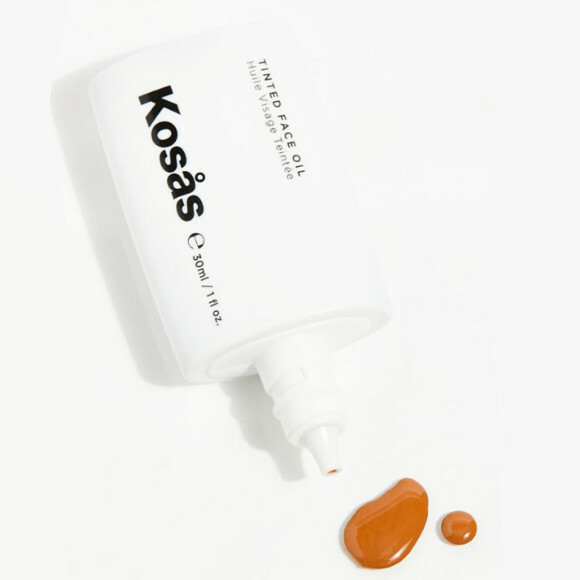 In true Glossier fashion, the brand’s Perfecting Skin Tint ($26), allows skin to stand out. Expect a smooth, even-toned glow, but definitely don’t count on anything more than uber light coverage. 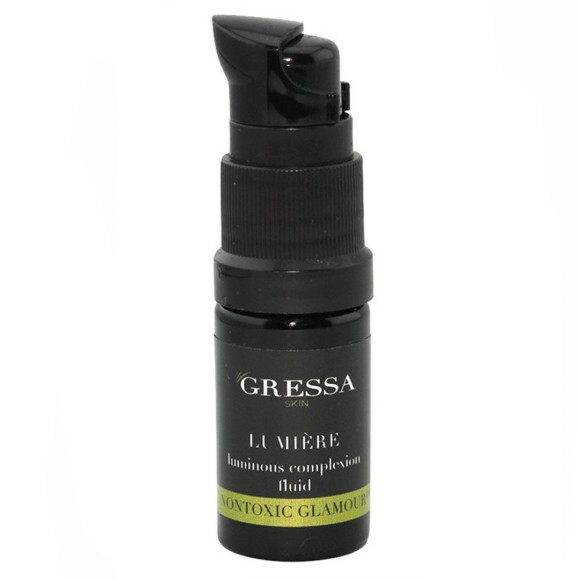 The Gressa™ Minimalist™ Corrective Serum Foundation ($62) delivers serum and foundation in one easy to use product. Organic broccoli seed oil, neem extract, and sea buckthorn flood skin with vitamins, as raw mineral pigments provide weightless coverage for a radiant, lightweight finish. Committed to your favorite face oil already? 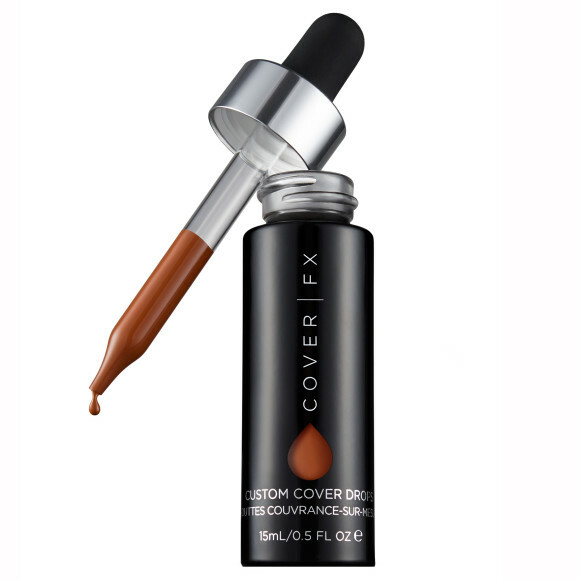 No problem — just add a few drops of the Cover FX® Custom Cover Drops ($29) into your go-to, oil-based formula to create your very own bespoke, medium-coverage elixir. Some complimentary products were provided to the author for the purpose of writing this article.